Coaches work so hard and give up a tremendous amount of time for the love of their game. I am so thankful for all the coaches that have helped myself grow in sport and now my children. 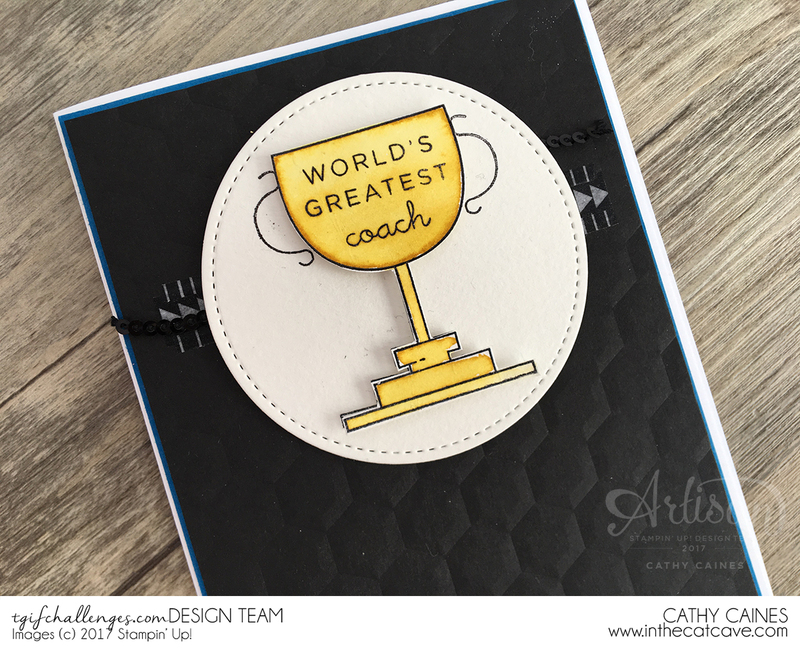 Thank you coaches - you rock! 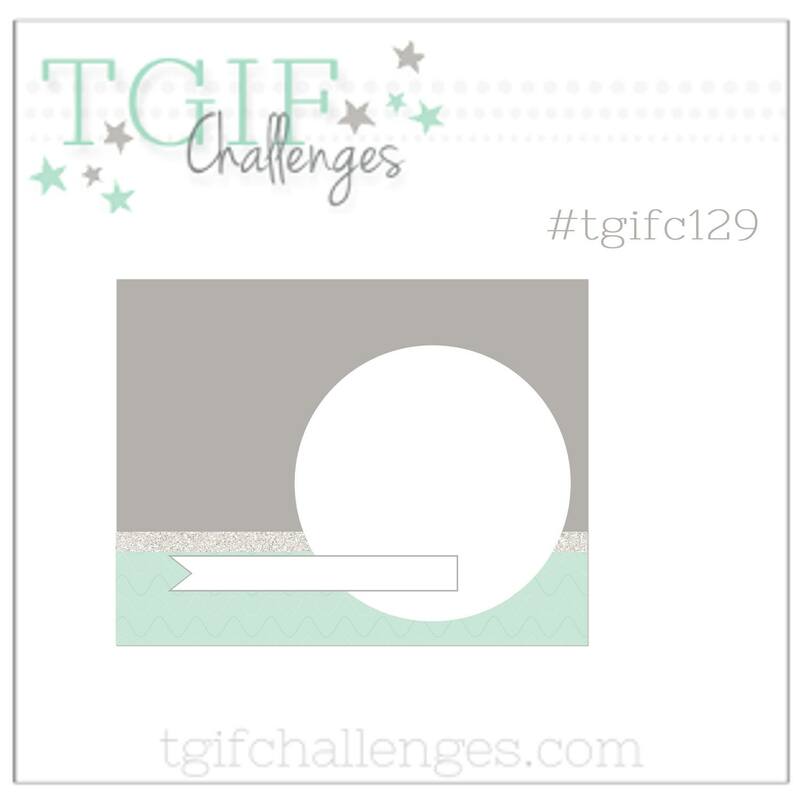 This week's TGIF design challenge is a sketch challenge. To make this TGIF sketch work, I just centered focal points and was able to make my trophy work. Sketches are always an inspiration so I hope you are able to play with us at TGIF. Don't forget to upload your work! I remeber when i started playing basketball and i was literally dumb at it. But my coach Mr. Harld was so kind. I wish i can meet him soon and give one of these awards to him.